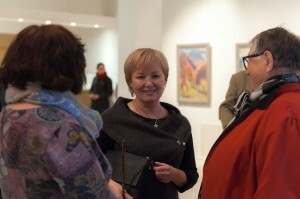 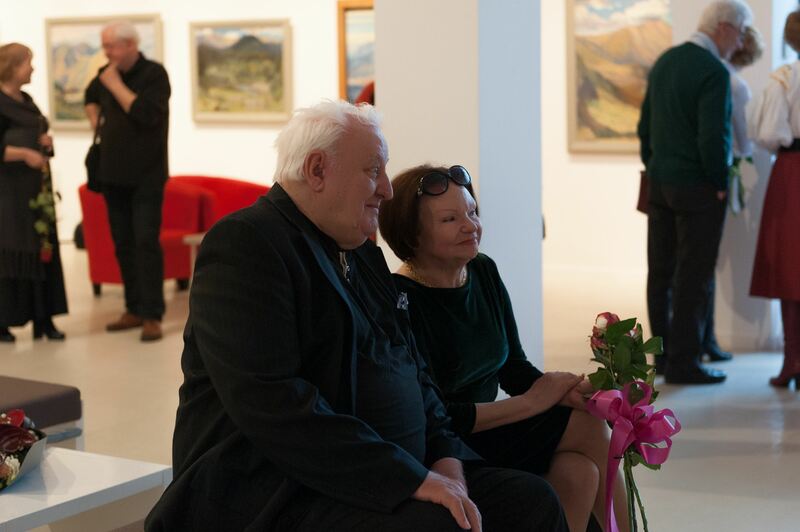 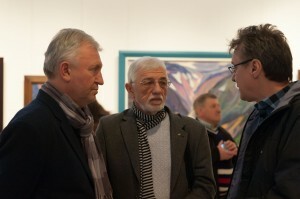 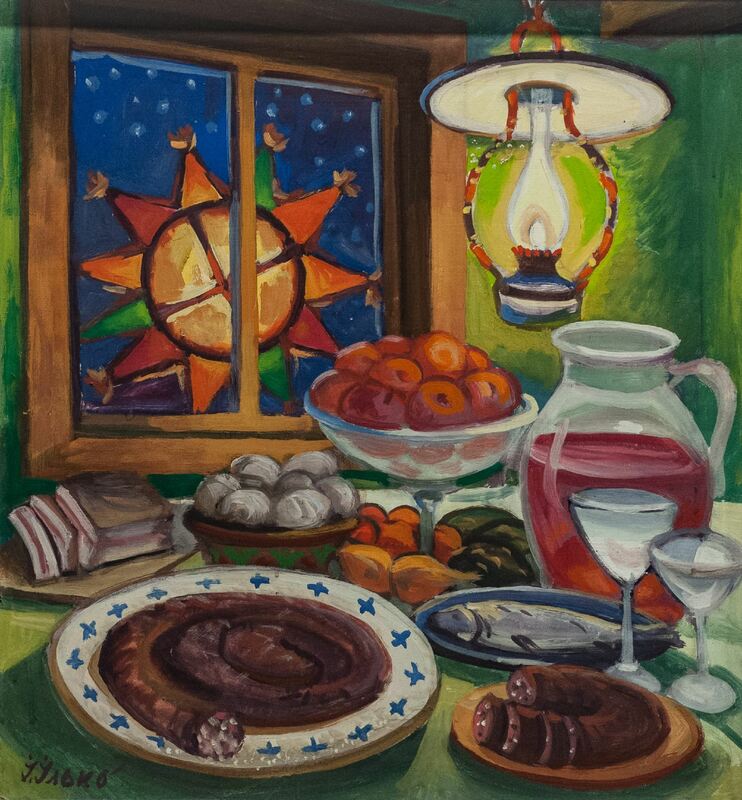 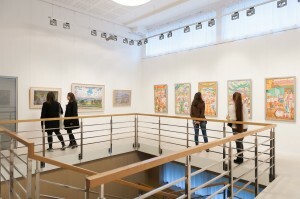 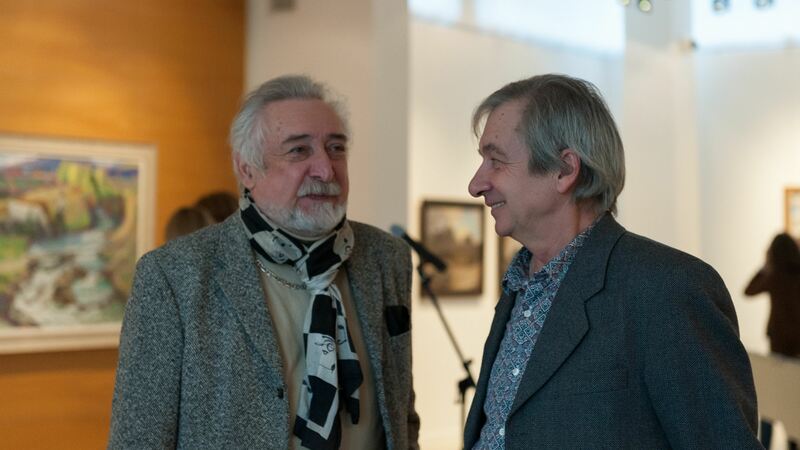 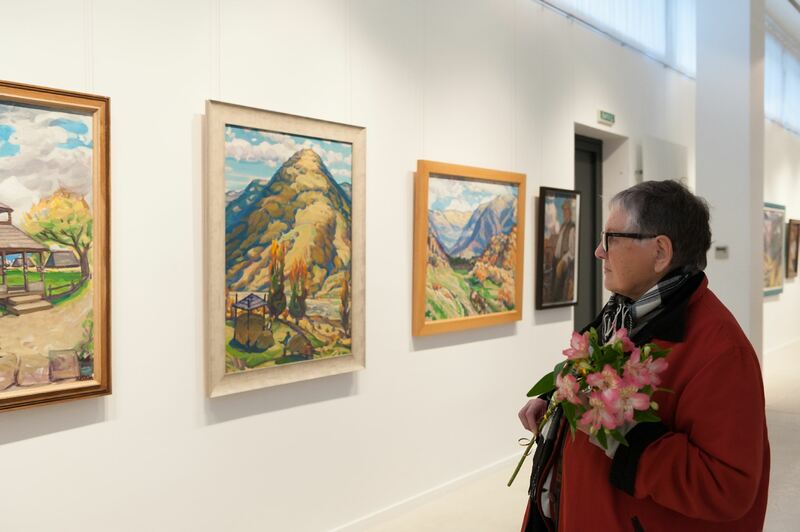 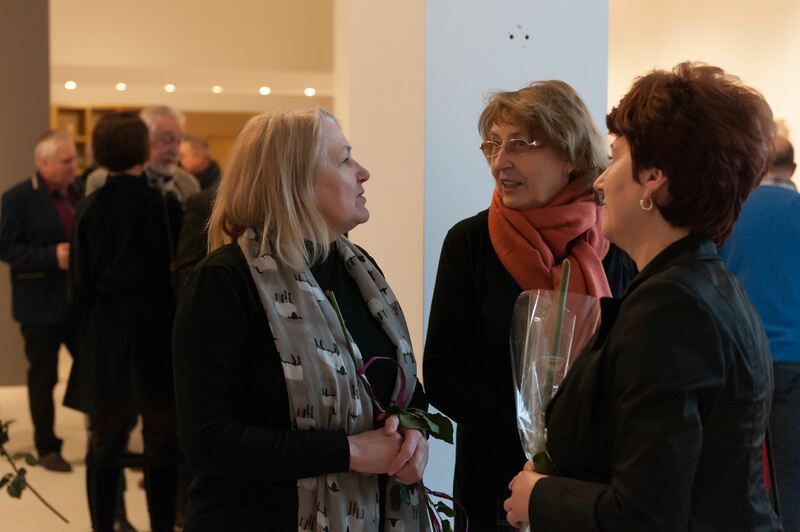 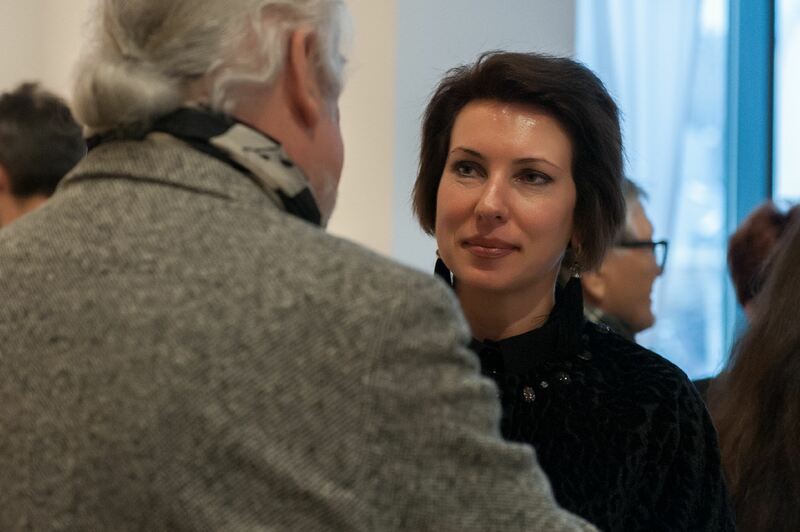 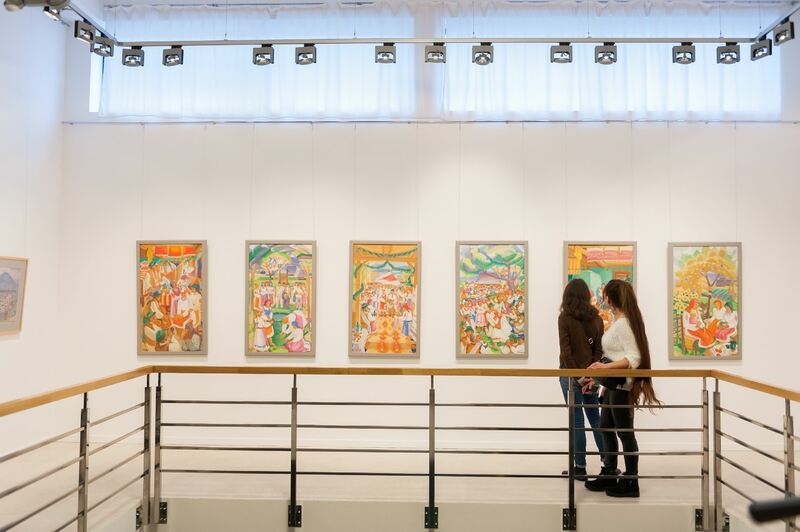 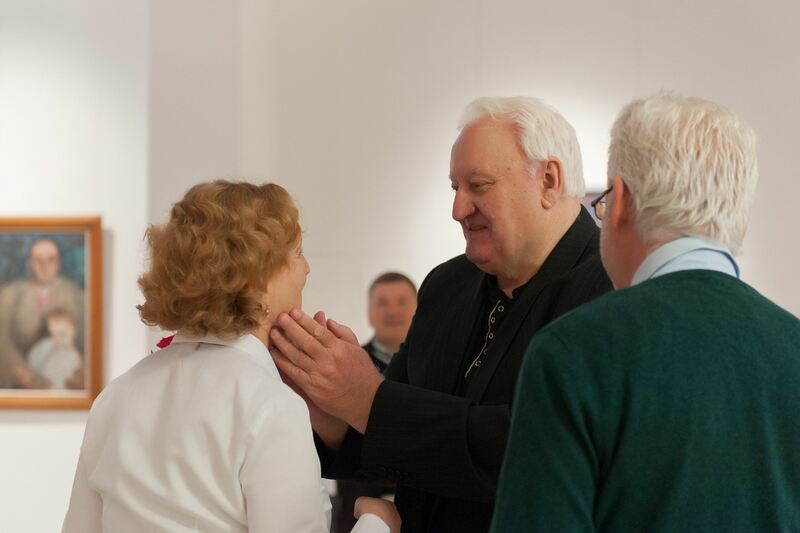 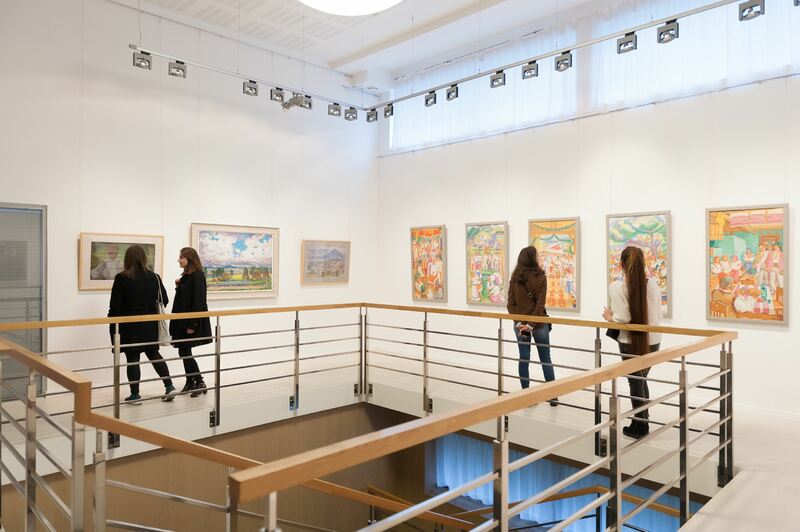 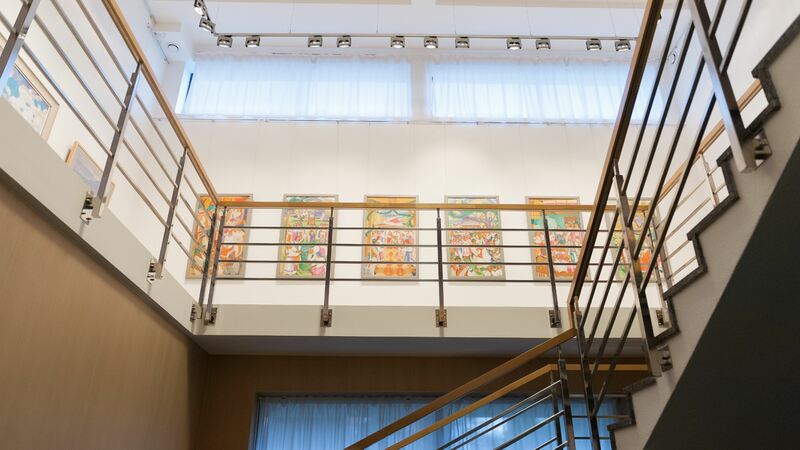 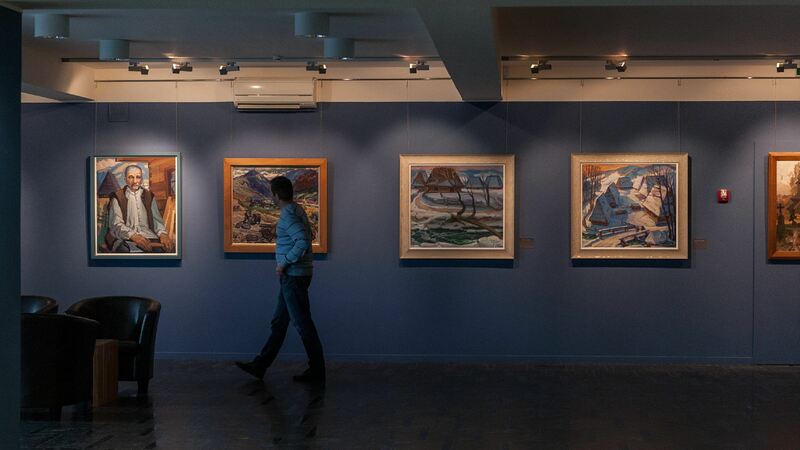 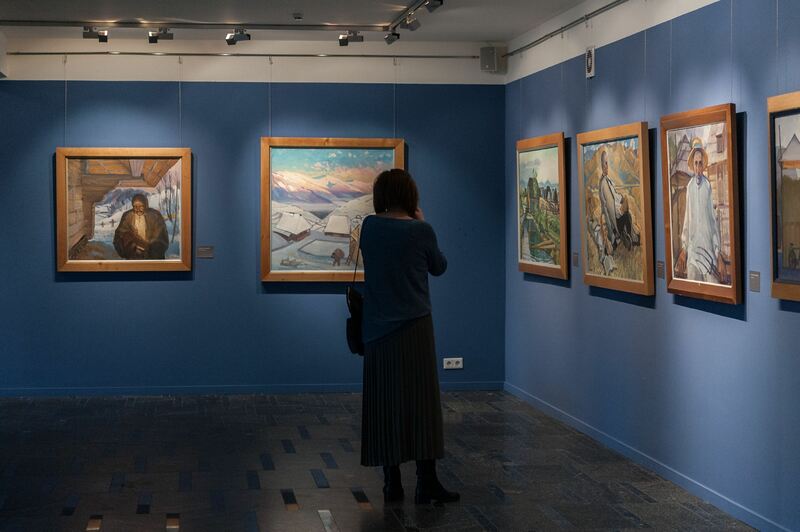 On 15 March 2018, at the Art Centre ILKO Gallery, it was opened a personal retrospective exhibition of Ivan Ilko "My World, Verkhovyna" dedicated to the 80th anniversary of the artist. 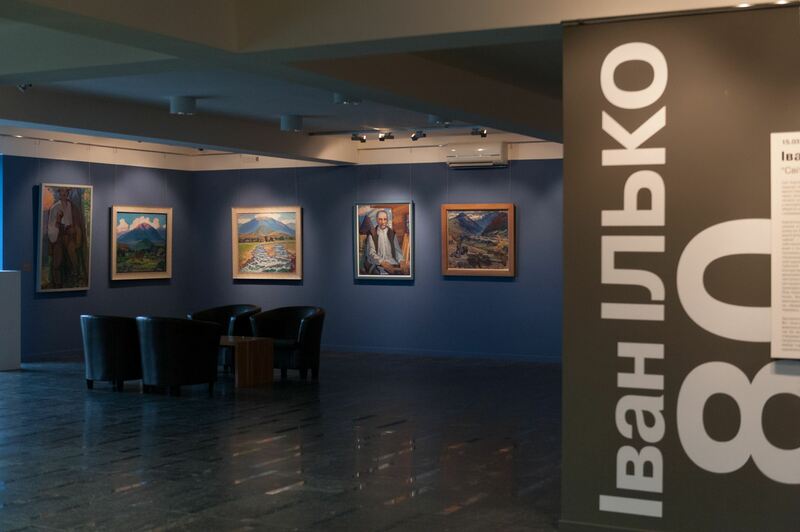 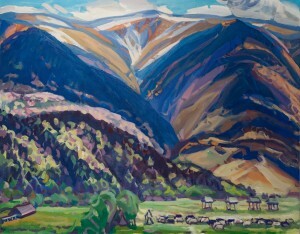 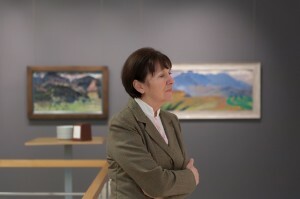 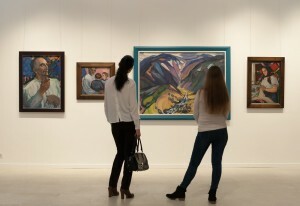 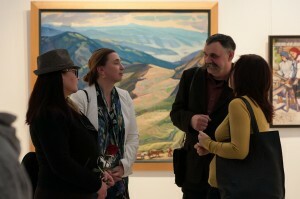 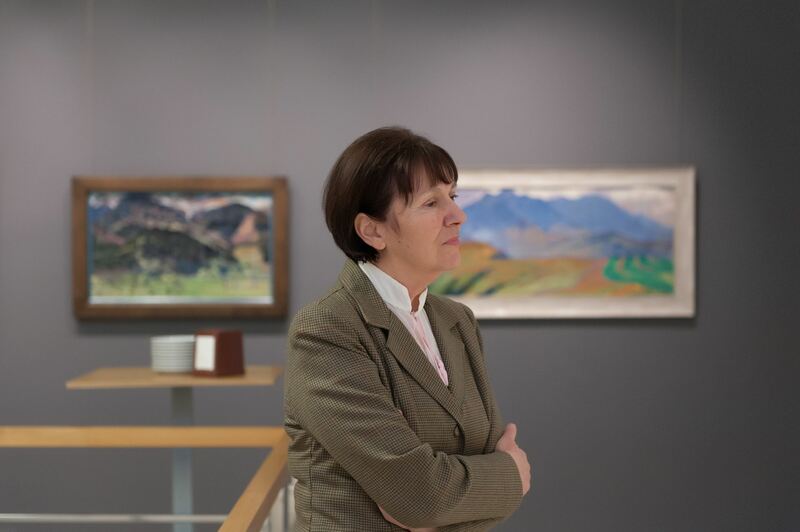 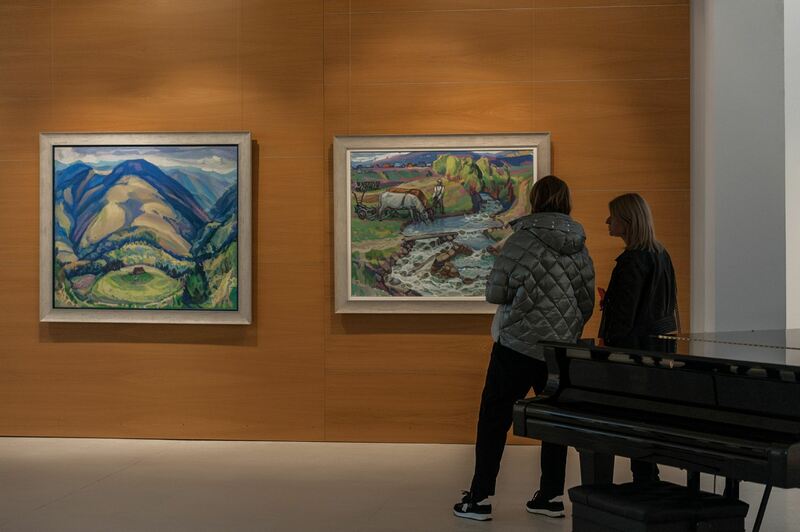 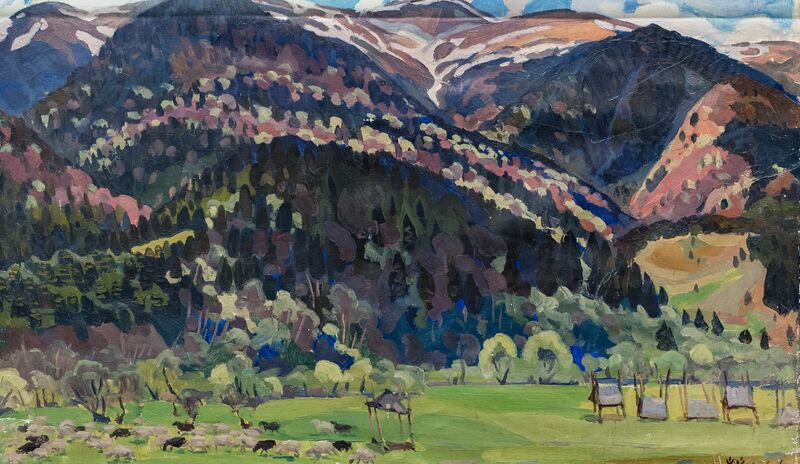 The presented works are united by the theme "Ethnos of the Carpathians" and cover more than half a century of the artist's creative activity. 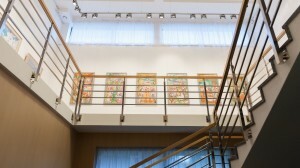 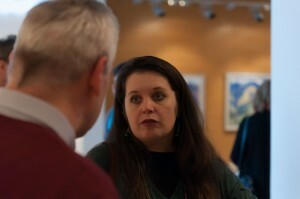 As stated in the announcement of the exhibition, "... 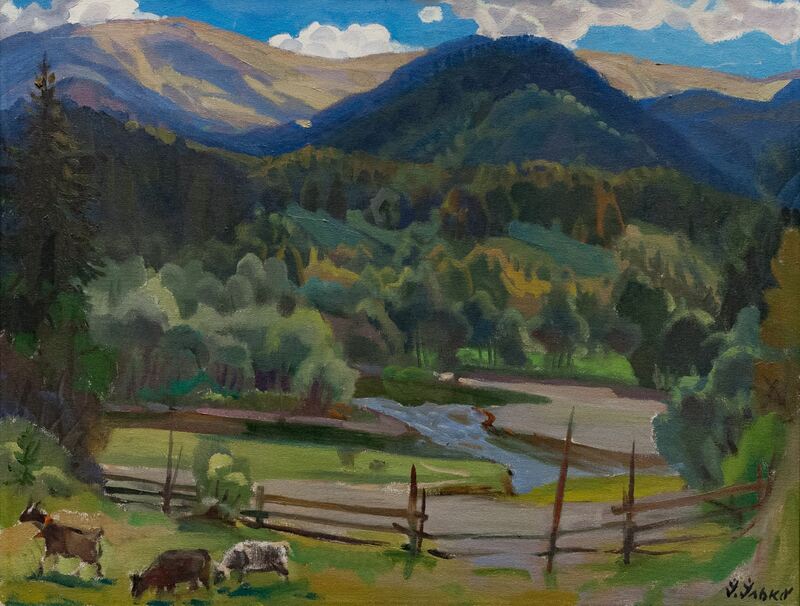 The world of the Carpathians – a world where people have settled in the mountain ranges for centuries, and they gradually made the mountains and valleys habitable, gave them names and transform them by their activities. 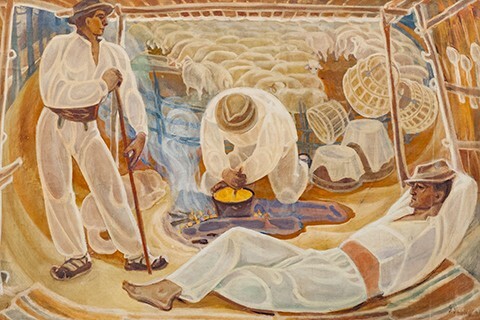 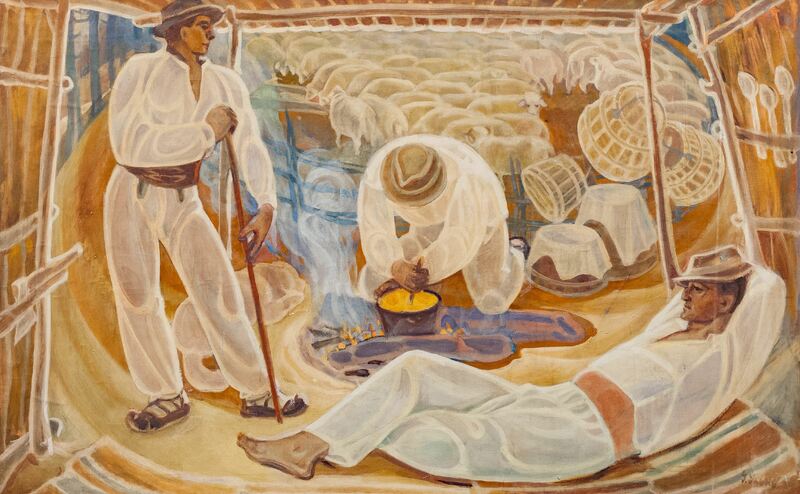 This is a world where the rhythm of the daily peasant labour seemed to suspend the flow of time and it was enough to create beauty – hewn, wood carved, woven, embroidered on the canvas, sung and played in melodies and songs. 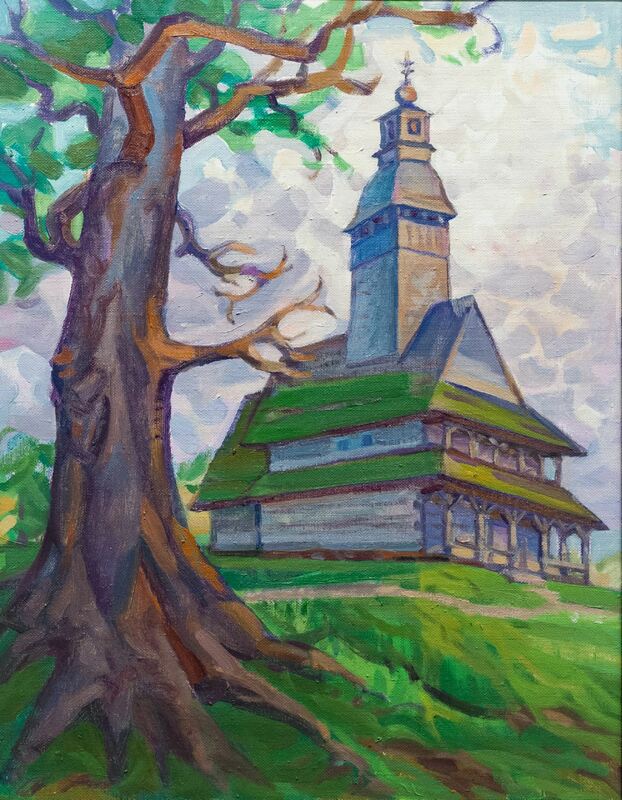 This space, closed from the great world for a long time, has been preserved in harmony with nature, equally filled with good and evil, and attractive to everybody who came out of it." 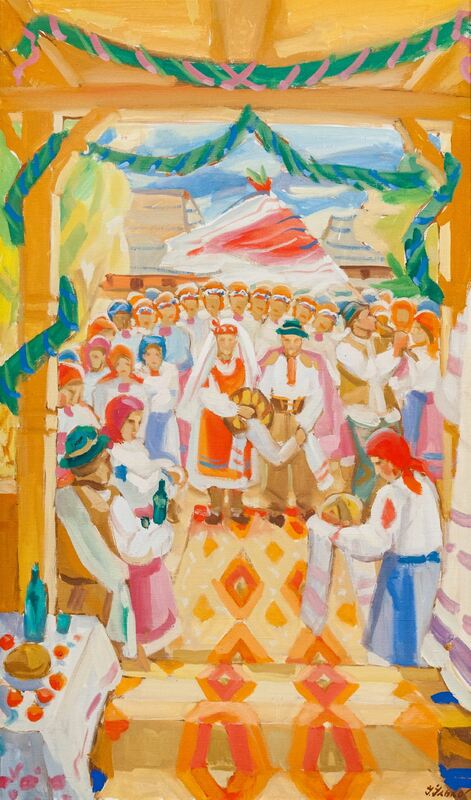 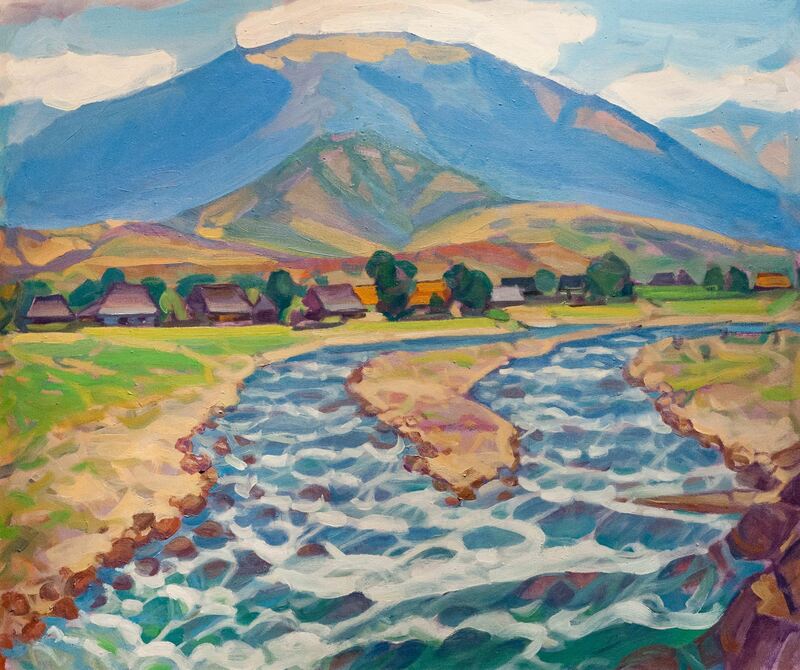 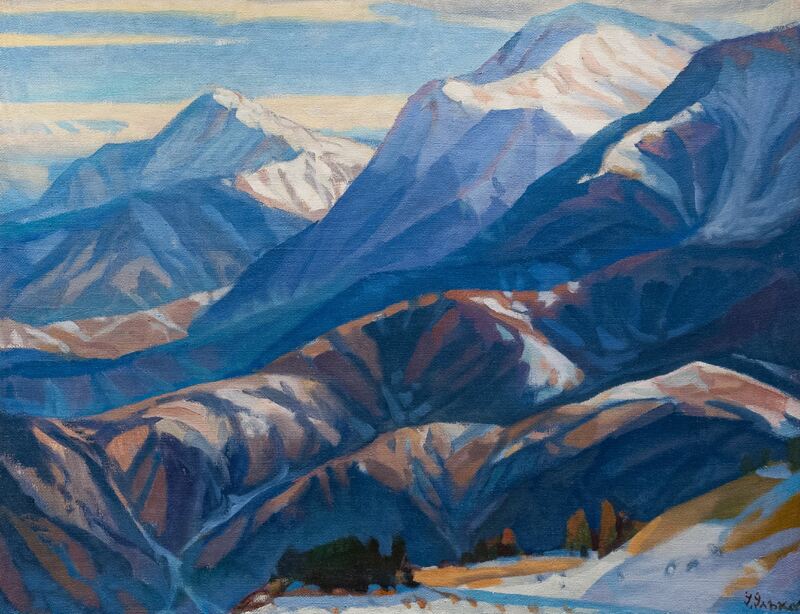 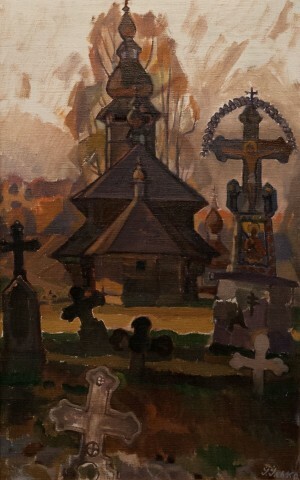 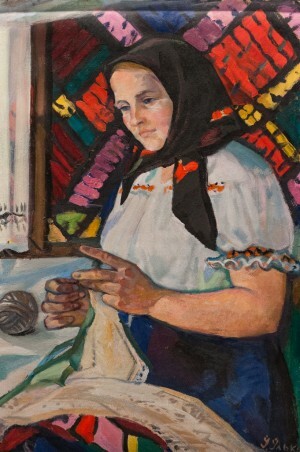 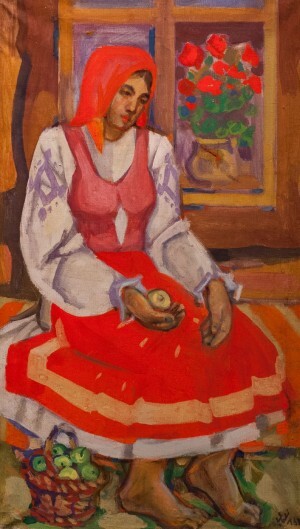 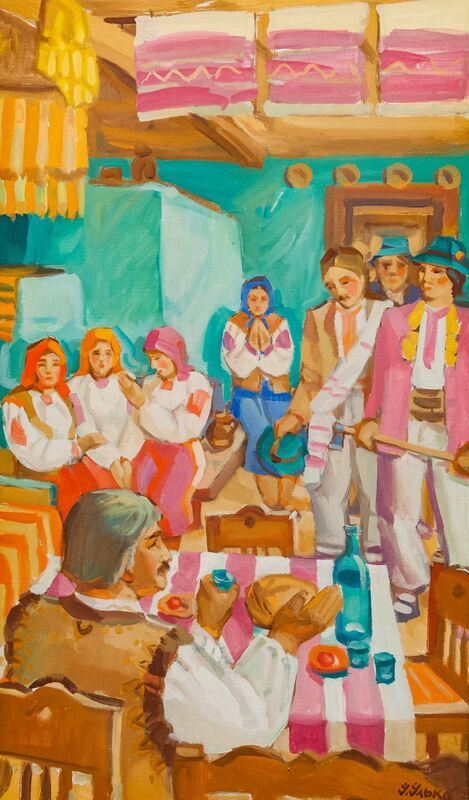 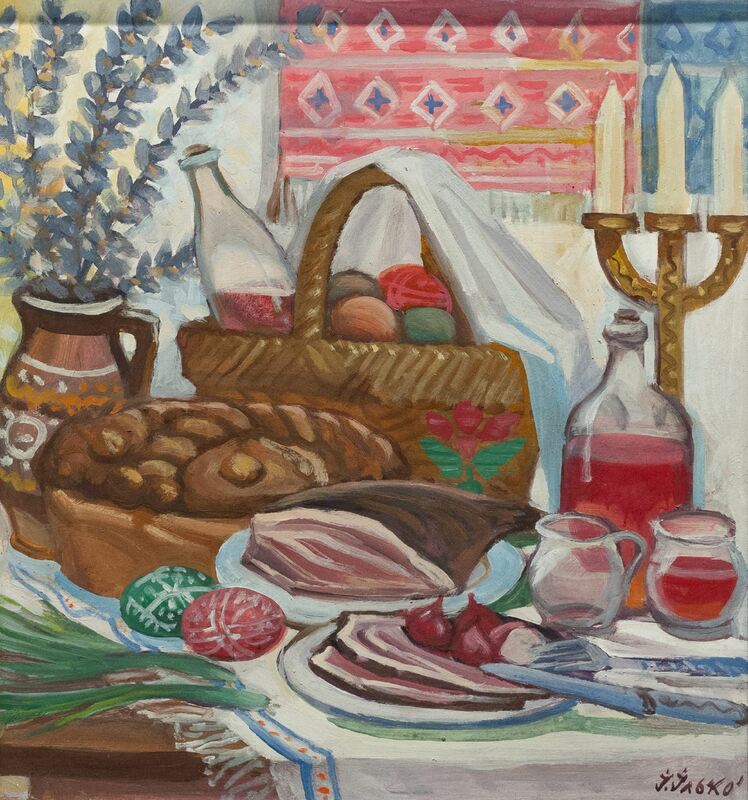 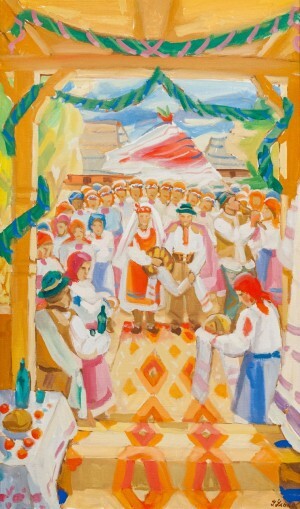 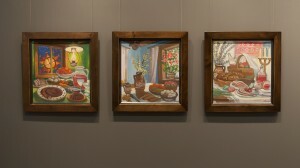 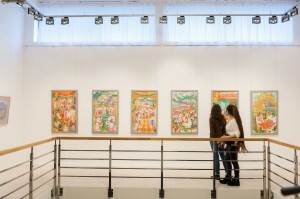 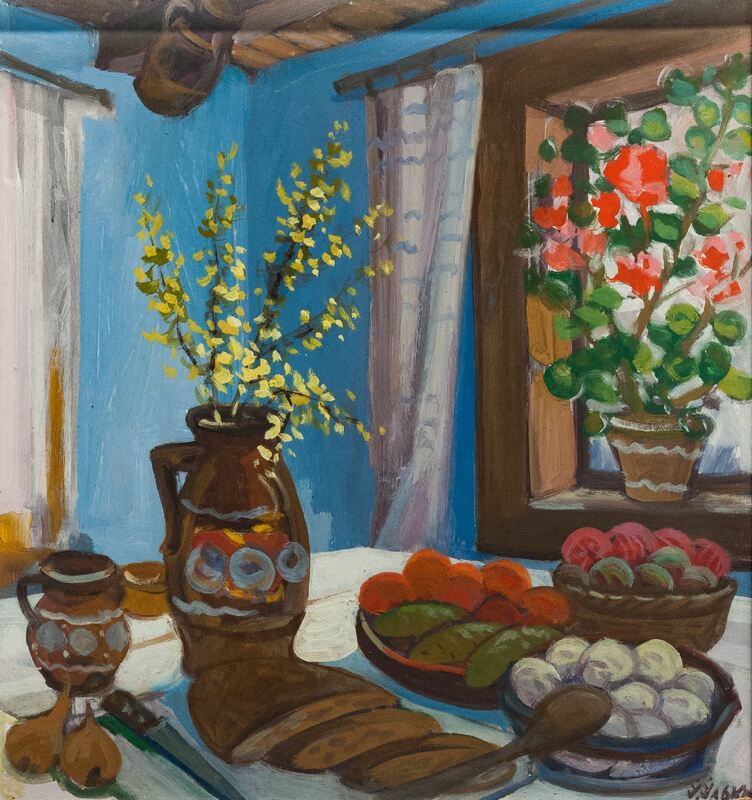 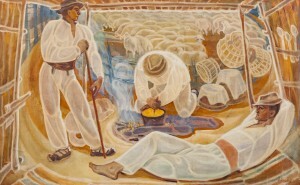 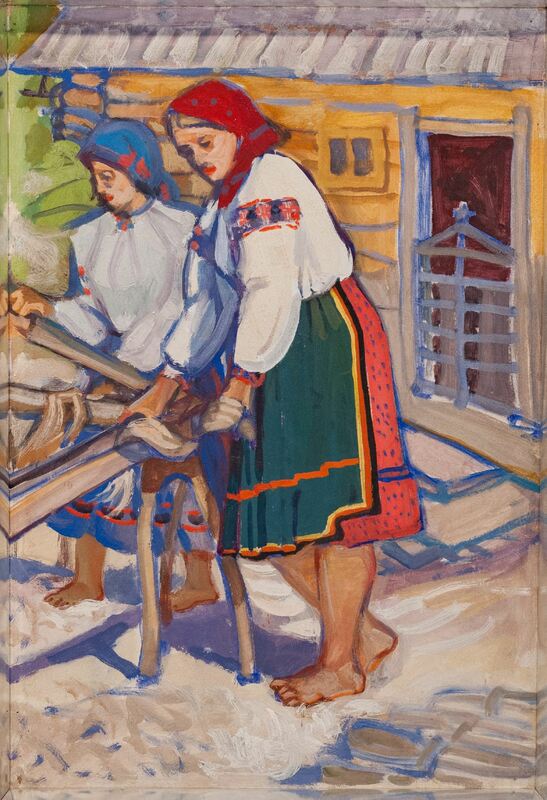 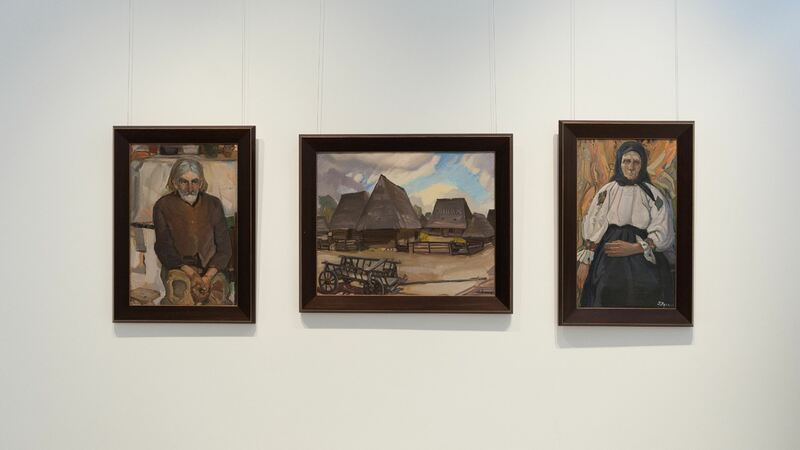 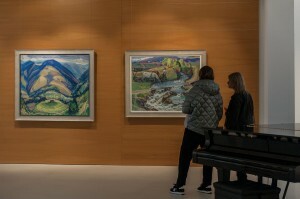 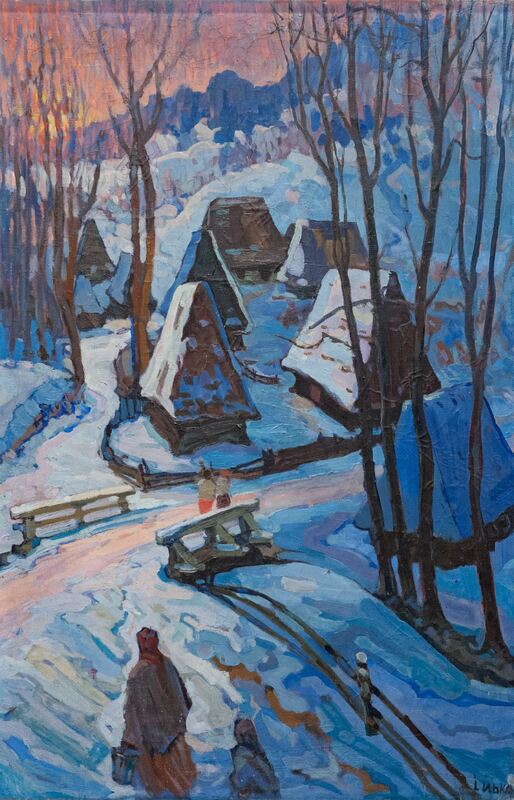 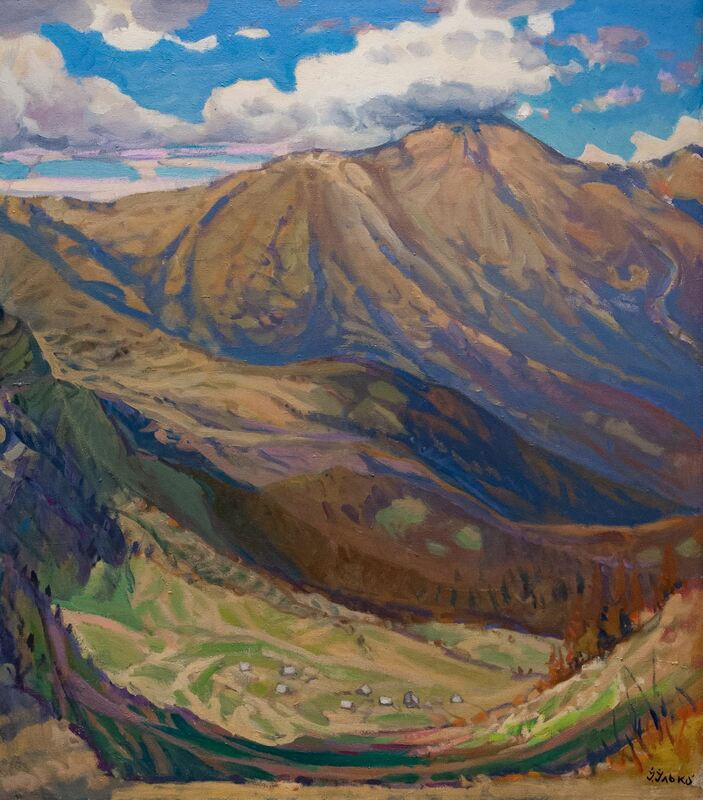 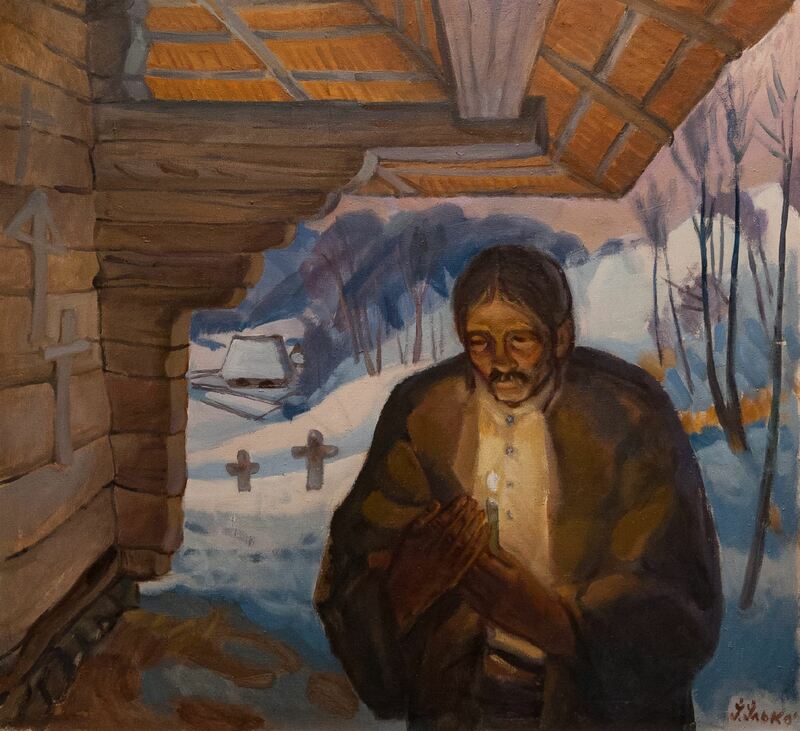 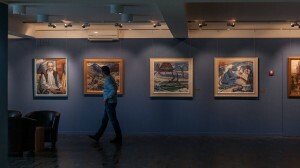 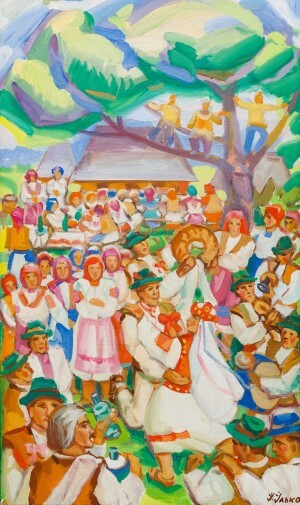 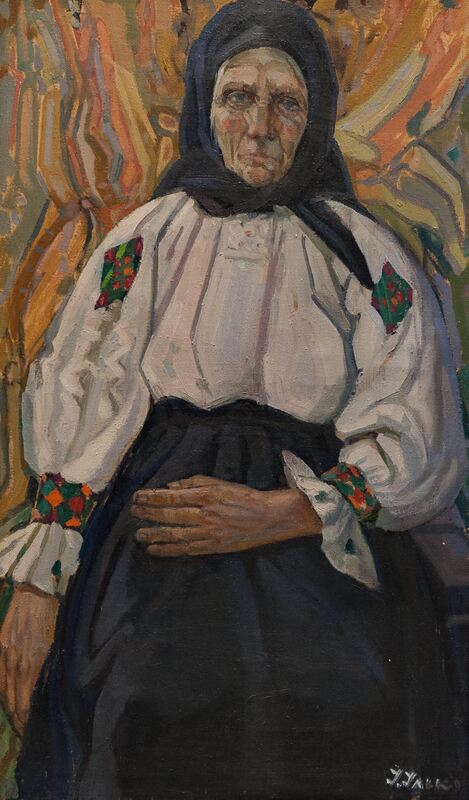 Art critics note that the Honoured Artist of Ukraine Ivan Ilko is not only in love with his native land, he is genetically associated with it and Transcarpathian painting tradition. 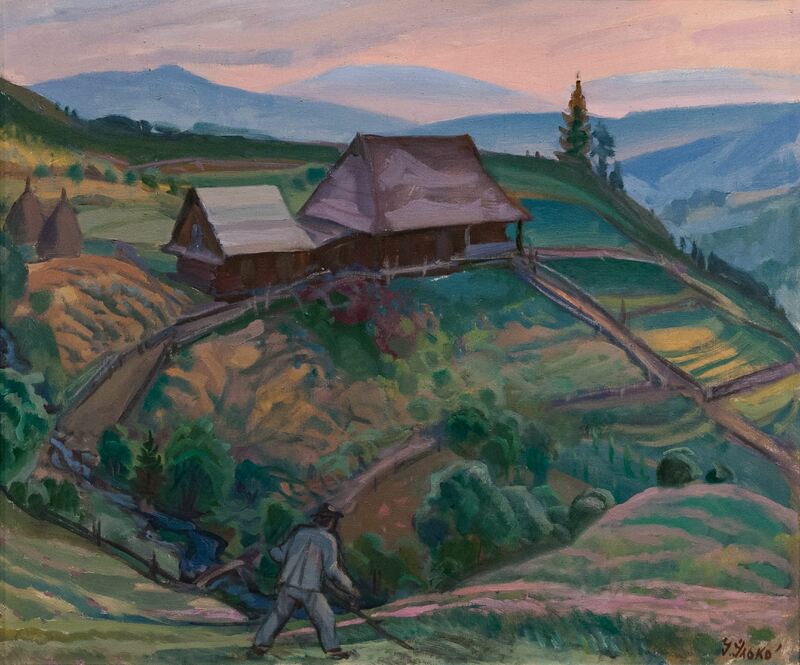 He comes from the folk village life and, so to speak, comes from tradition to lovingly and colourfully create a painting legend of the Carpathians. 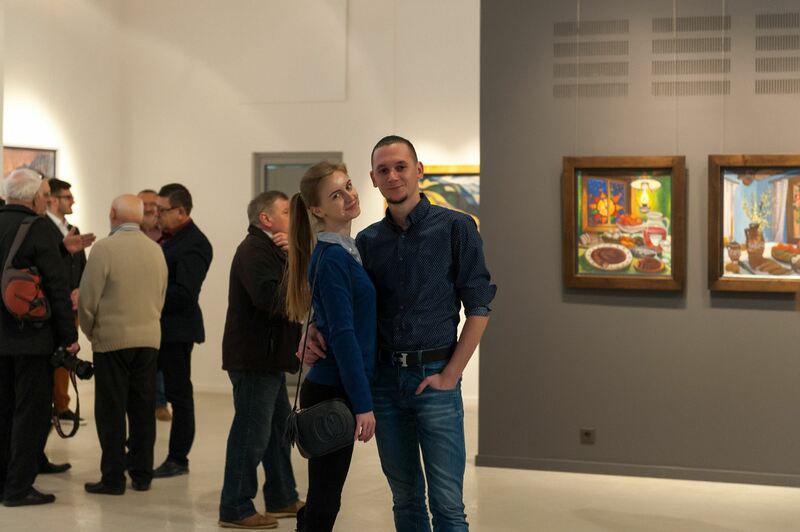 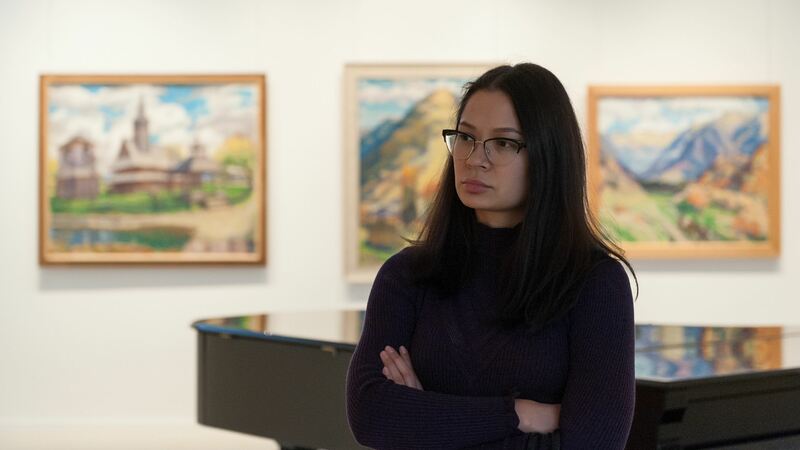 His filial or patriotic feelings are logical and natural, he does not need to prove anything, love speaks for himself, and his great art talent organically speaks from the artist's canvases. 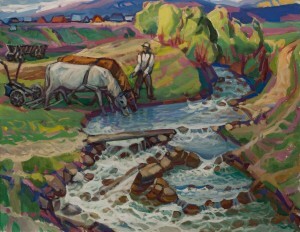 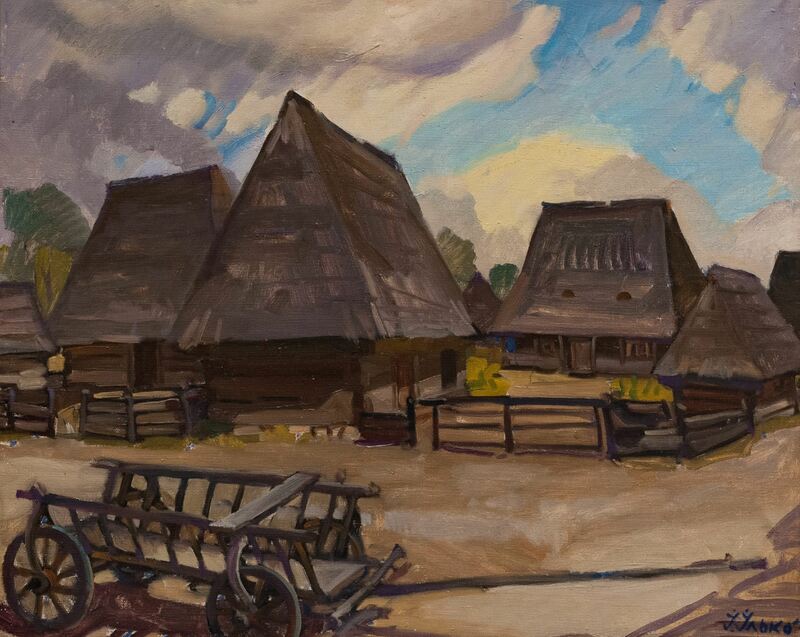 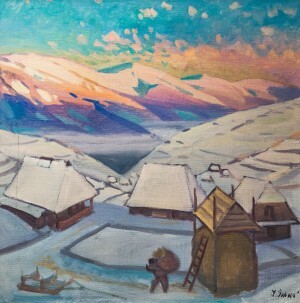 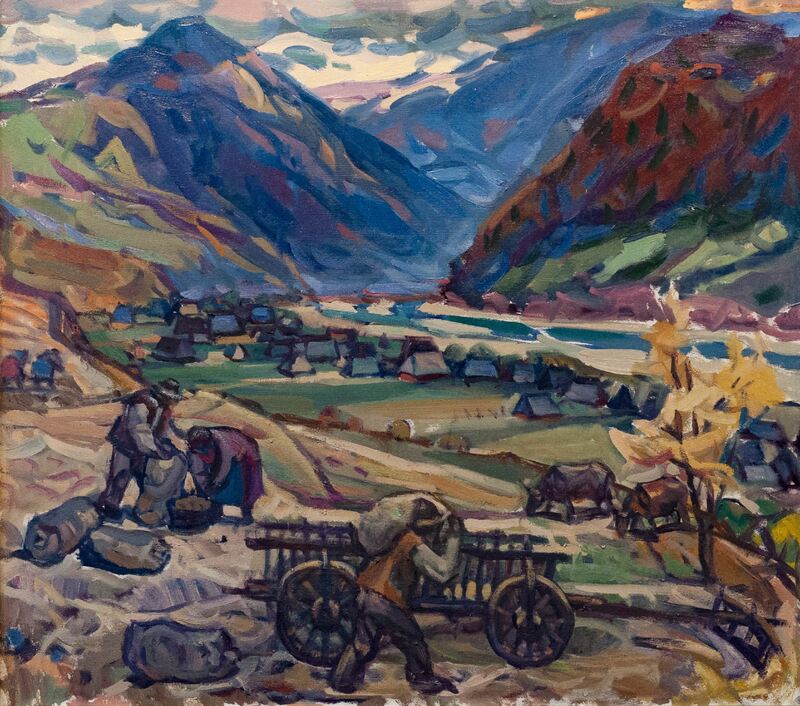 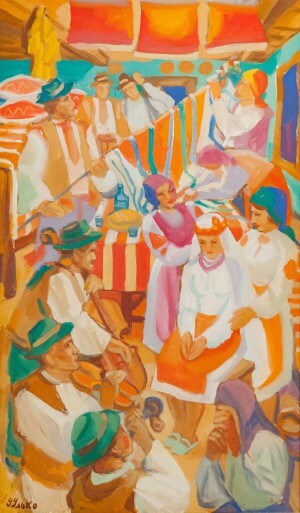 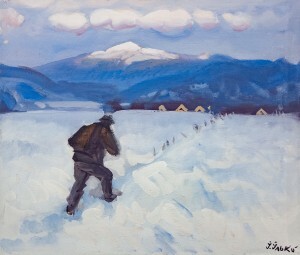 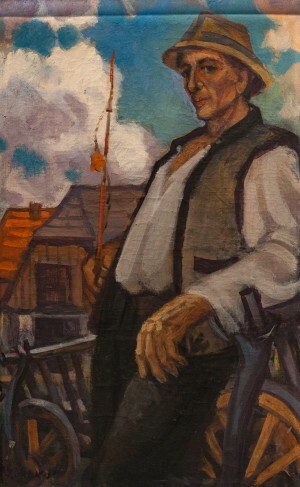 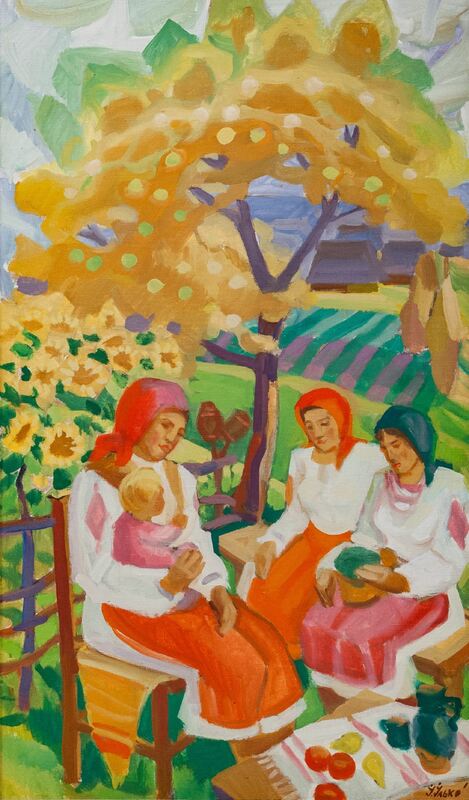 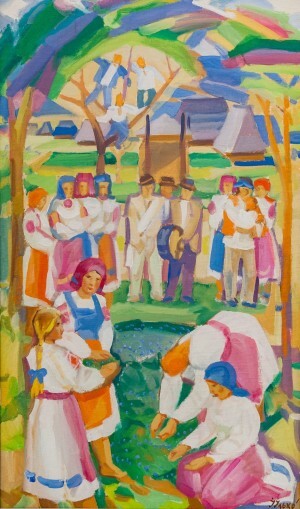 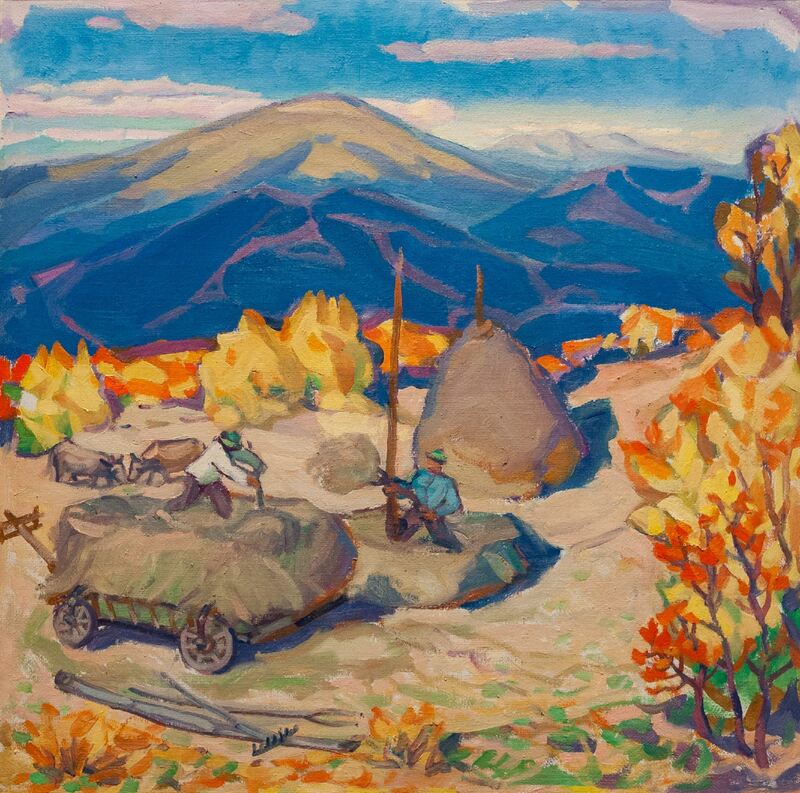 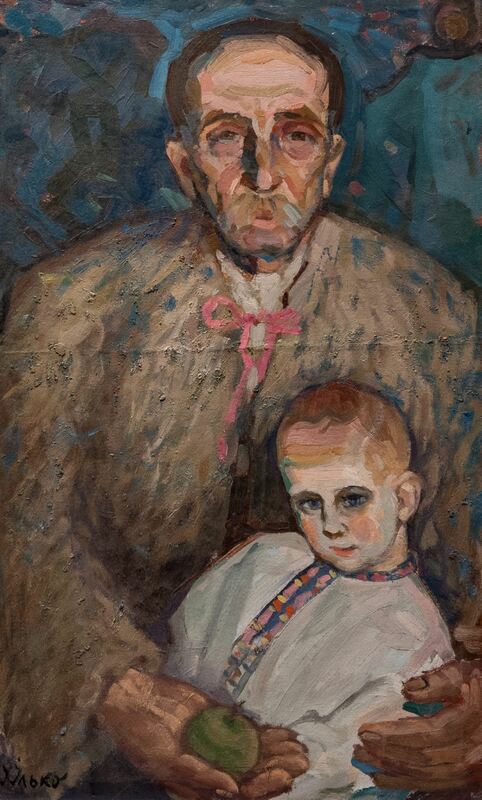 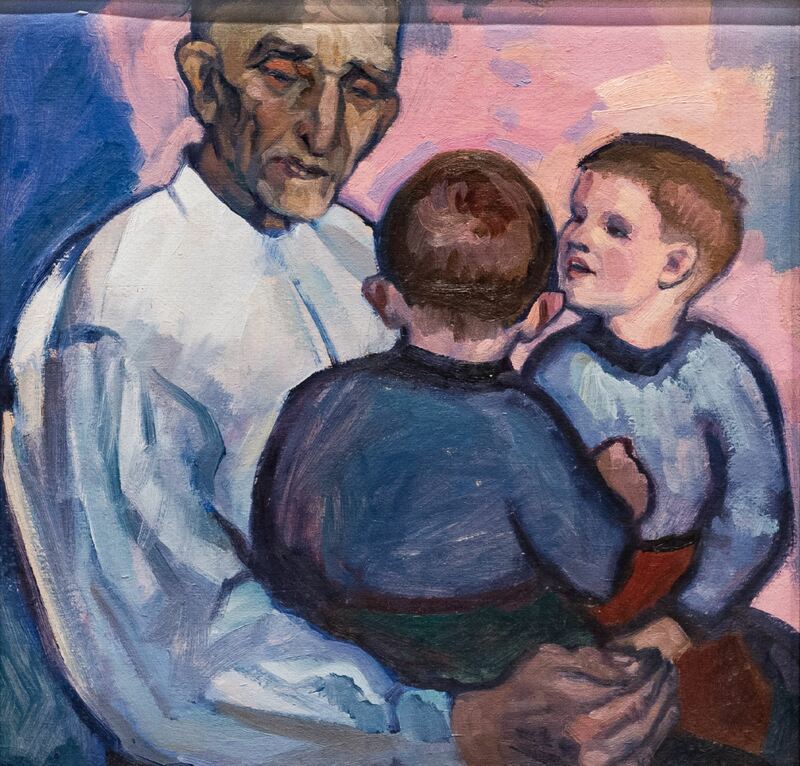 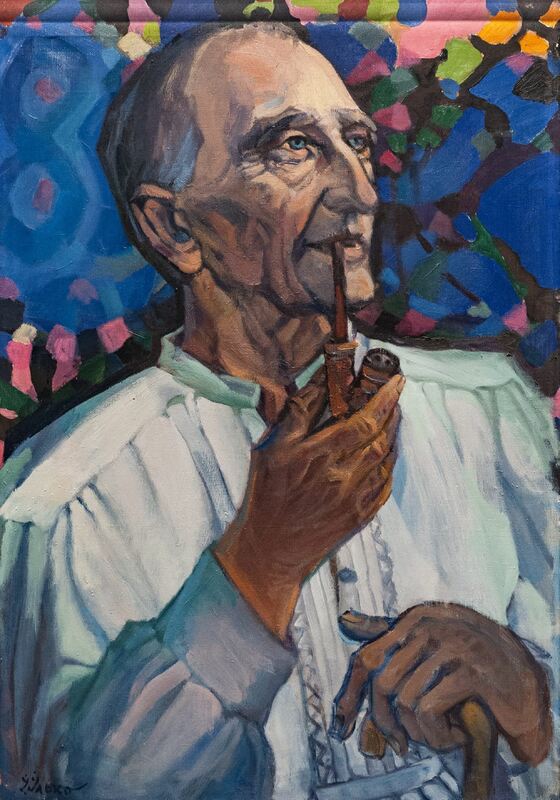 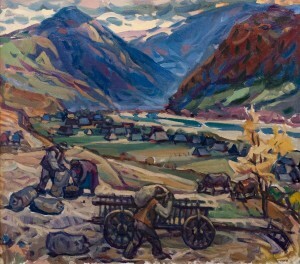 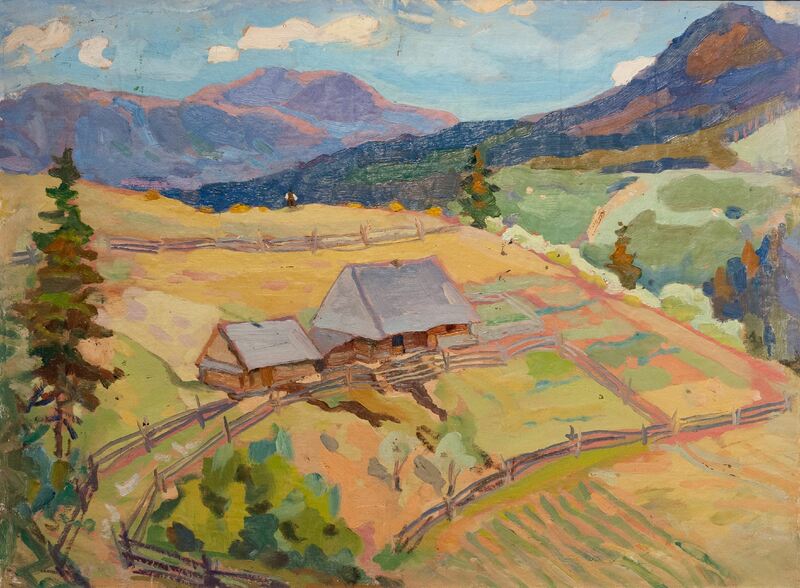 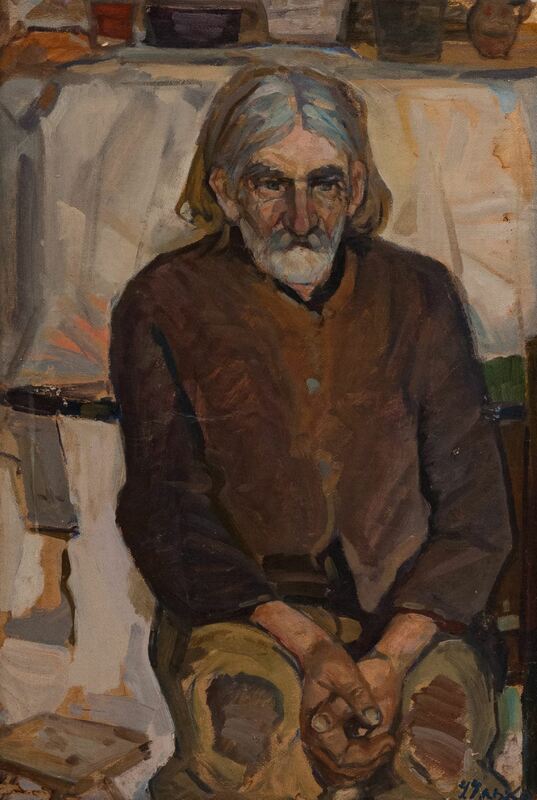 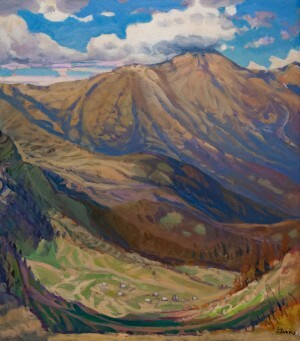 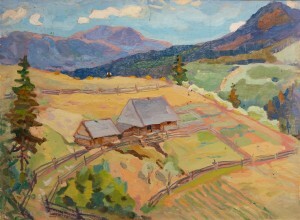 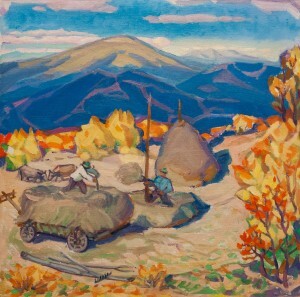 Ivan Ilko is one of the dominant figures in the Transcarpathian painting of the second half of the twentieth century. 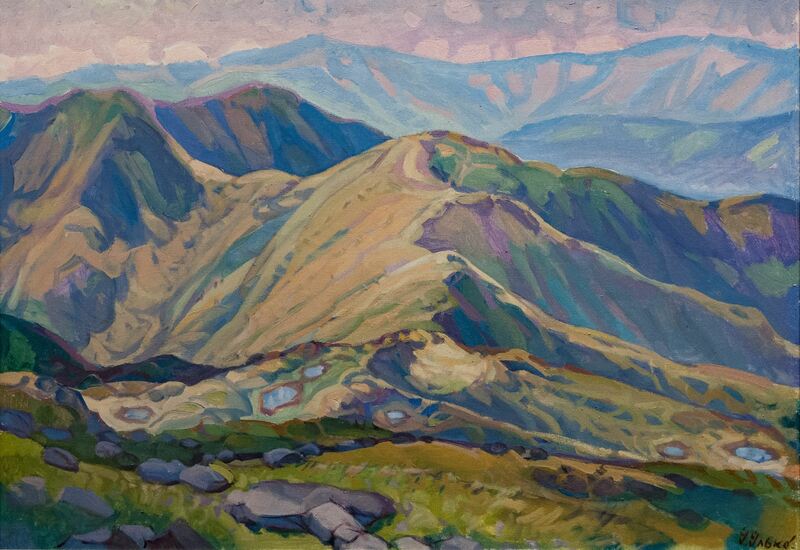 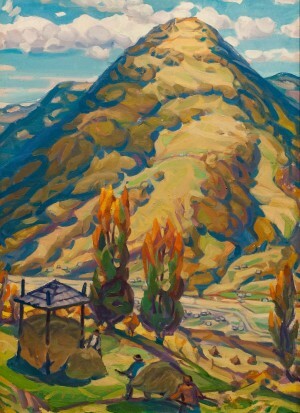 He found his unique landscape intonation and in his own way showed the Carpathians, their greatness, incomprehensibility, spontaneity. 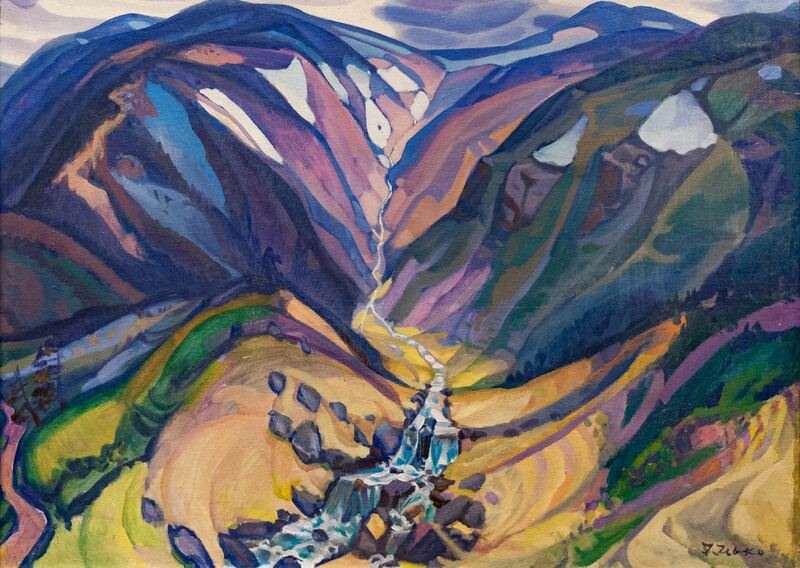 To depict the mountains, one should live, breathe, walk through their evening illuminations, drink their morning haze, and capture the time when for a moment before the eyes there comes an eternity – spilled between powerful peaks, close flashes of spring flowering or autumnal gold. Mountains for Ilko – as a covenant, credo, symbol of the Carpathian land. 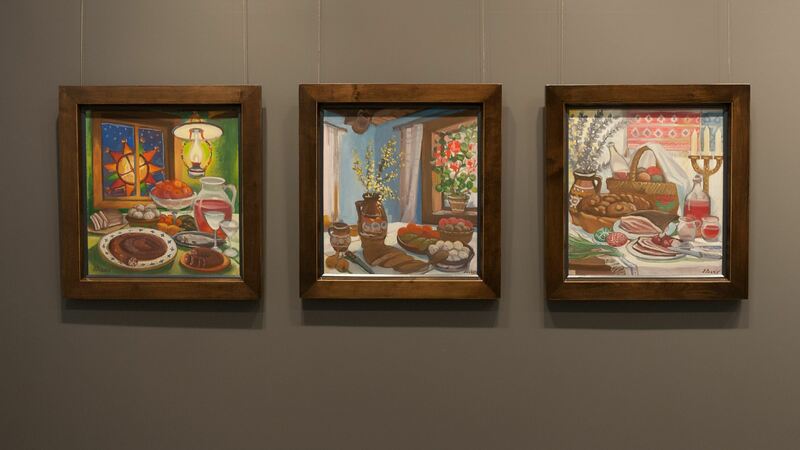 The exhibition "My World, Verkhovyna" will last until 15 April 2018.